Happy Friday, dear readers! 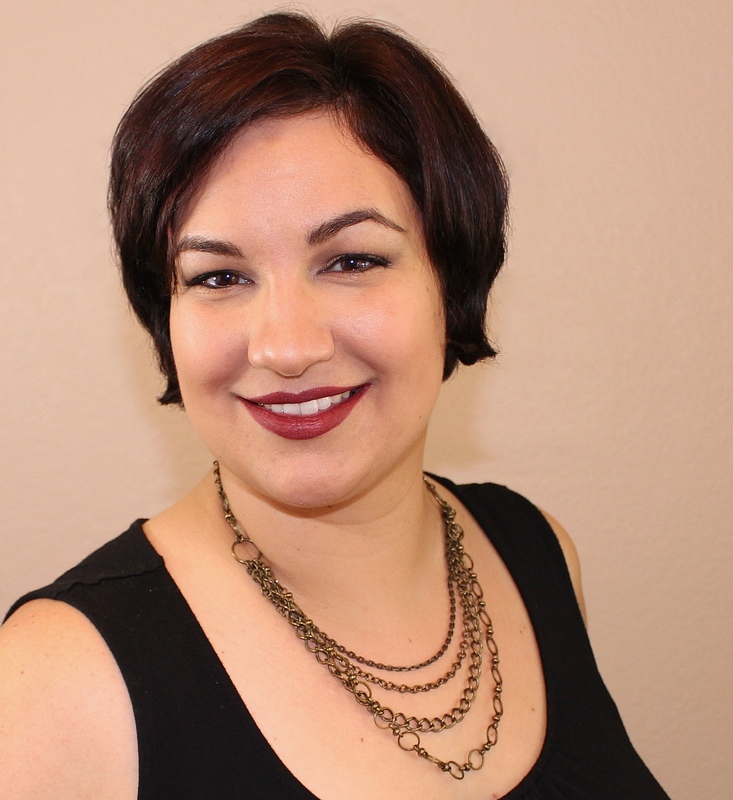 I have a very special post to share with you today, and I'm eager to jump right on in and skip the chit chat. I hope you don't mind! 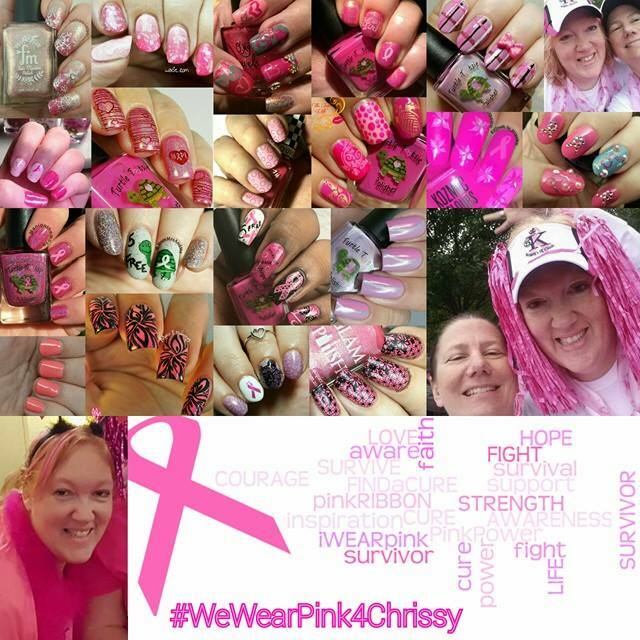 A bunch of us got together and decided to wear pink nails today for Chrissy of Turtle Tootsie Polishes. Chrissy is celebrating five years free of breast cancer, and it is such an honor to be able to take part in this celebration with her! 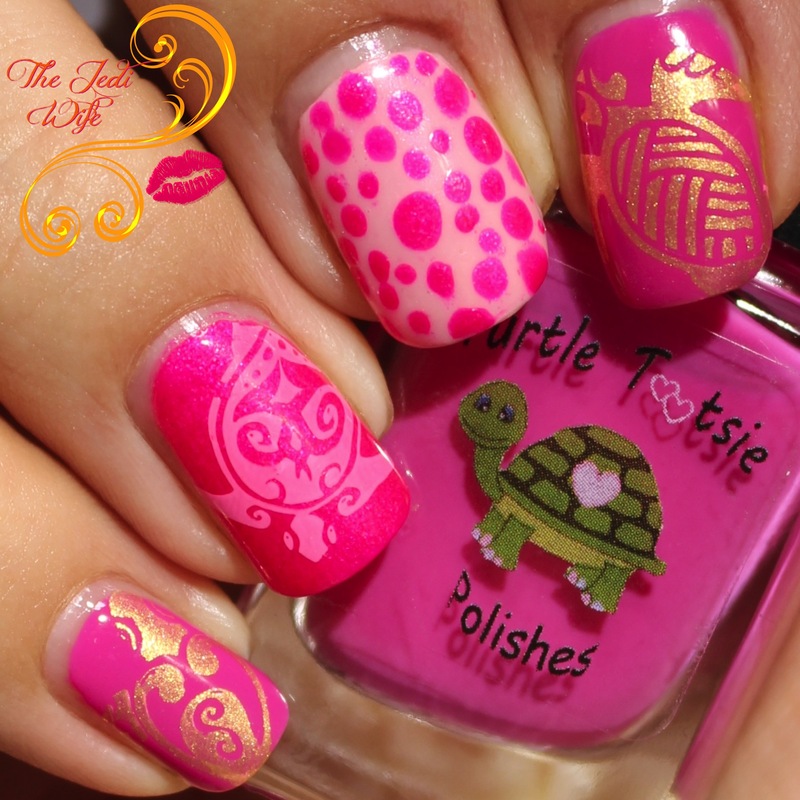 Given Chrissy's love of turtles (and my love of sea turtles), I decided to incorporate them in my nail art design. It's not something I normally would have done, at least not with this colour combination, but I actually quite like it! Here is a collage of all the contributors! I hope you've enjoyed today's post! The Jedi Wife is on Vacation!